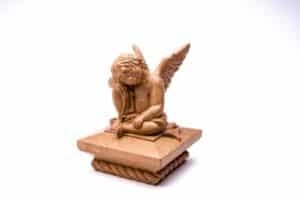 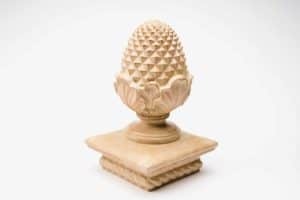 size Choose an optionHeight: 5.75" Diameter: 3"
Finials can be used to accent many different wood components from fences to flag poles and porches. 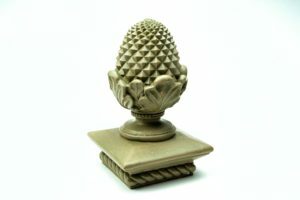 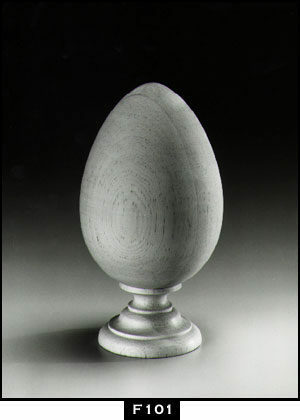 Finials are great for indoor and outdoor use. 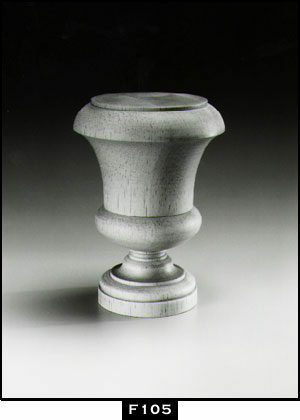 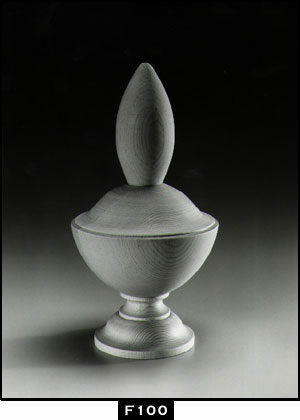 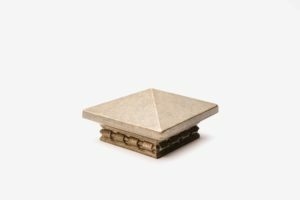 All Island post finials are installed with dowel screws before shipping. 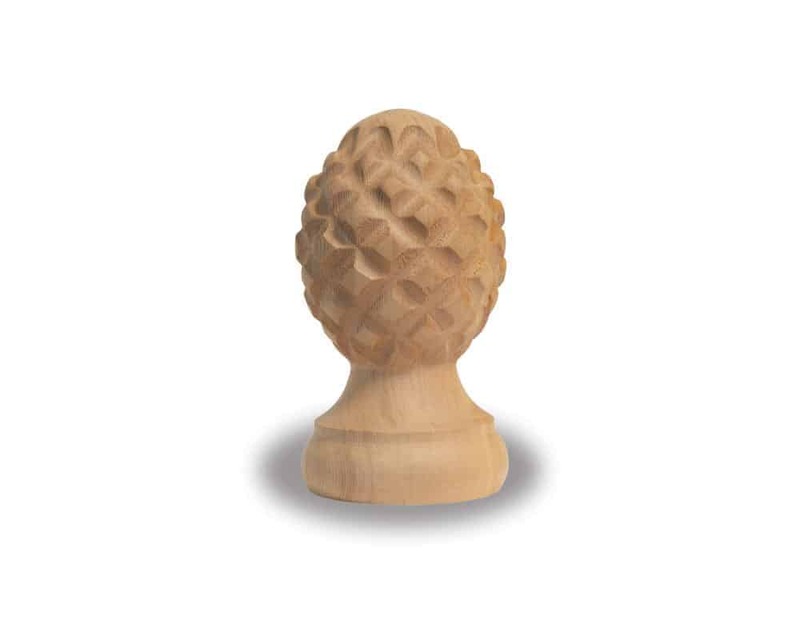 Sold in quantities of 24.